organic instagram campaign for Got A Girl Crush. 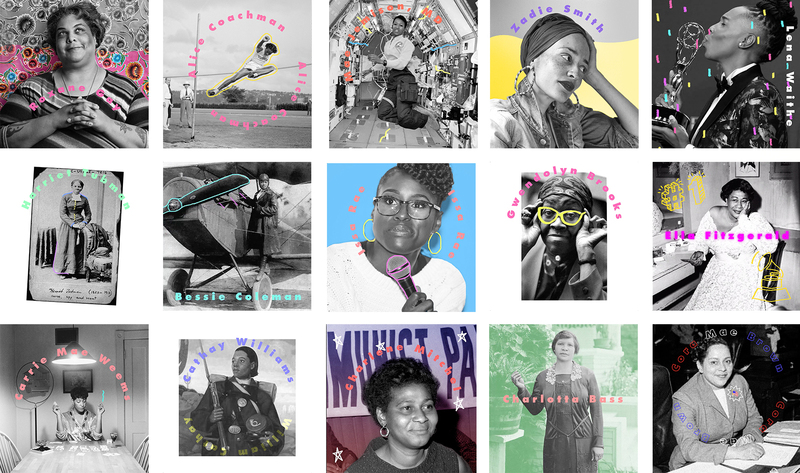 Black History month visibility campaign featured a POIGNANT woman of color each day of the month of FEBRUARY. Brief animations used frame by frame illustrations and UNIFYING type/color representative of the featured woman.